View this weeks ad for more savings. 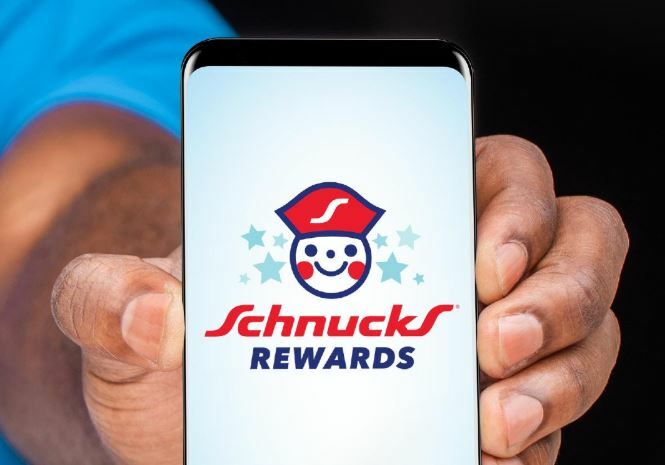 Introducing Schnucks Rewards, a points-based rewards program designed to save you money on your next grocery trip to Schnucks. Shop anytime, earn points and watch your savings pile up! Download HERE for the App Store and HERE for Google Play. Is that all? The app is packed with loads of other great features that will help you shop with ease, save you cash and get you in and out of the store faster. Shop. Earn. Redeem. Reward yourself for what you already do! Buy groceries, earn points, get rewards. Earn 10 Points for every $1 you spend. At 1,000 points, you’ll automatically receive $2 to use on your next shopping trip. *This is available for select markets only. Our latest and greatest digital coupons are now easier than ever to use. Look for over 100 new coupons every week that can be searched and sorted by category. Clip, shop and save with a single touch. The Schnucks Rewards app is your one-stop shop for prescriptions. Tap the pharmacy icon for unlimited access to easy online refills at any Schnucks Pharmacy. 4) FIND WHAT YOU’RE LOOKING FOR WITH EASE. With the in-store search feature, going up and down the aisle searching for items is a thing of the past. Simply type in the item you are looking for and the app will direct you to the item you need. Shopping made easy. Having a busy day with no time to grocery shop? No worries. Schnucks Delivers (powered by Instacart®) will deliver groceries to you in as little as one hour. Go on, breathe that sigh of relief. 6) NEVER MISS A DEAL. We loaded our savings-packed weekly ad into the app so you never miss a deal. Not one. Not ever. Happy saving. Ordering floral arrangements from Schnucks just got easier! Sit back, scroll and select a beautiful bouquet from our wide array of offerings in a few simple steps. 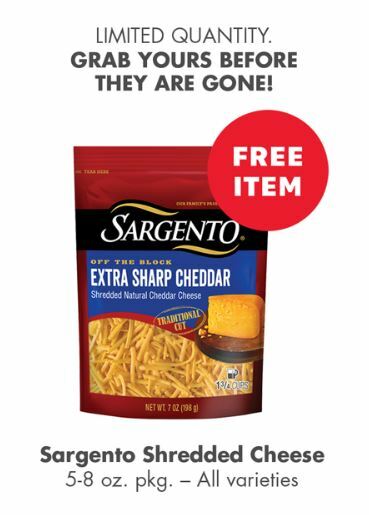 Download the Schnucks Rewards App, available on iTunes or Google Play for a free Sargento Shredded Cheese. Hurry – Offer is limited to first 15,000 Schnucks Rewards customers with additional purchase. Offer valid 10/03/18 – 10/05/18. Pick up the item in store and enter your Schnucks Rewards phone number at the pin pad at checkout to claim your free item! Don’t have one? Sign up HERE. Download the Schnucks Rewards App, available on iTunes or Google Play for a free Old Spice or Secret Deodorant. Hurry – Offer is limited to first 10,000 Schnucks Rewards customers. Offer valid 9/12/18 – 9/14/18. 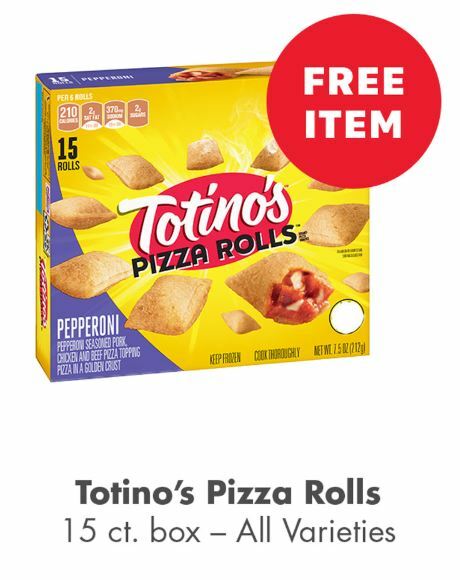 Download the Schnucks Rewards App, available on iTunes or Google Play for a free 15 ct. box of Totino’s Pizza Rolls. Offer is limited to first 15,000 Schnucks Rewards customers with additional purchase. Offer valid 9/6/18 – 9/7/18. 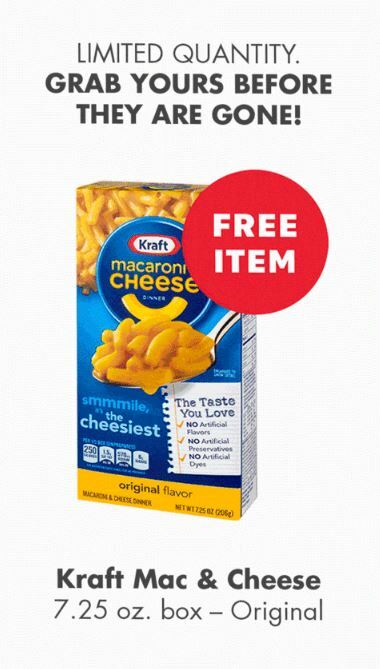 Download the Schnucks Rewards App, available on iTunes or Google Play for a free box of Kraft Mac & Cheese. Offer is limited to first 15,000 Schnucks Rewards customers with additional purchase. Offer valid 8/22/18 – 8/24/18. Schnucks doubles coupon up to $0.40, limit 15 coupons. 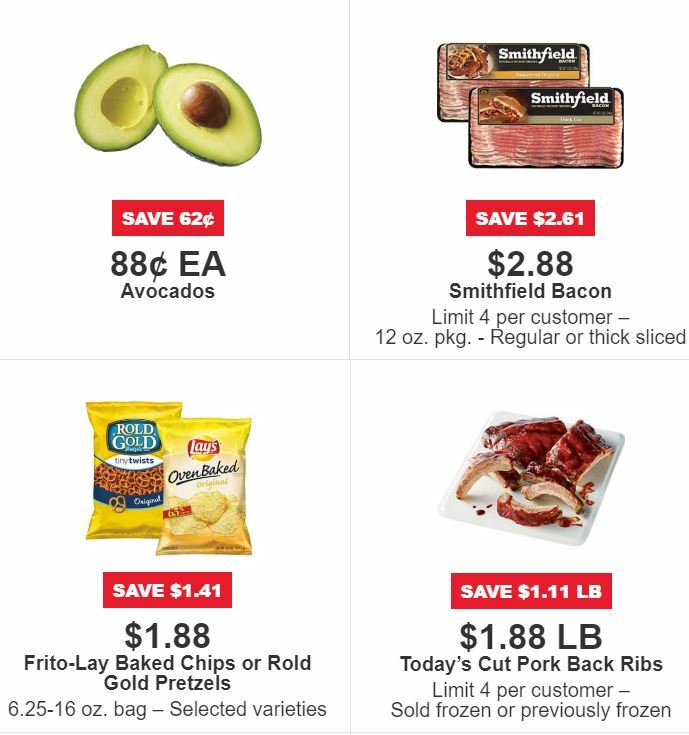 Here are this weeks deals at Schnucks. Plus head over HERE and sign up for Schnupons and then view your list of digital coupons, get instant savings on your grocery list, and easy check out with your phone number. 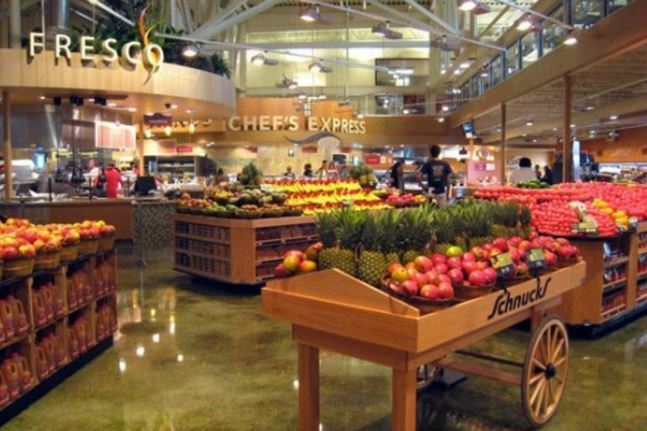 Schnucks Markets is kicking off an online-based grocery delivery service by partnering with Instacart in the St. Louis area. Customers using Instacart can search available stores by entering their zip code and selecting their groceries. Instacart offers the option to have the groceries delivered in as little as an hour, or whenever they are able to be delivered. For orders over $35 at Schnucks, the delivery service will charge $4.99 for two-hour deliveries and $9.99 for one-hour deliveries. For orders under $35, a two-hour delivery will cost $7.99. Instacart customers can additionally pay a $149 annual fee for unlimited deliveries. PLUS when you sign up HERE you will earn $10 to spend on your first purchase with the code: KJULIAN1E11C1 at checkout.